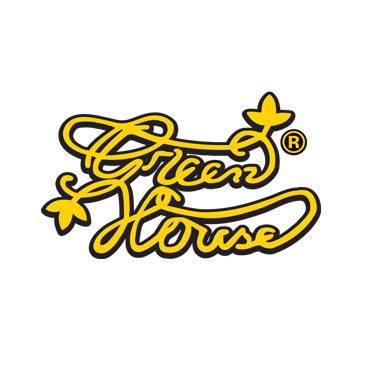 Greenhouse Seed Company genetics are the result of years of intensive breeding. 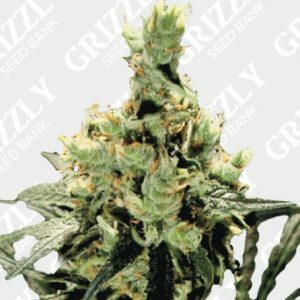 All strains have exceptional medicinal value as well as recreational properties, followed with very particular terpene profiles guaranteeing unique aromas and flavors. 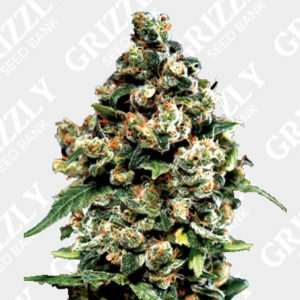 If you’re going for top-notch quality & outstanding results, go straight to the top with the authentic Green House Seeds. 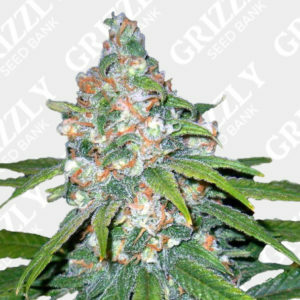 With this many championship wins it’s hard to find even one Feminized Green House Seed that hasn’t won a major Cup! Check ’em out & see for yourself!